I was shocked and saddened to read of his passing. Still so young and so much more genius to share. 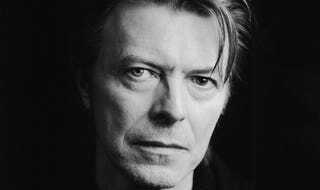 Goodbye Ziggy. You will always live on through your music. The stars will never be the same.